In addition to 50 TV channels, customers have access to the Free Stingray Music App. 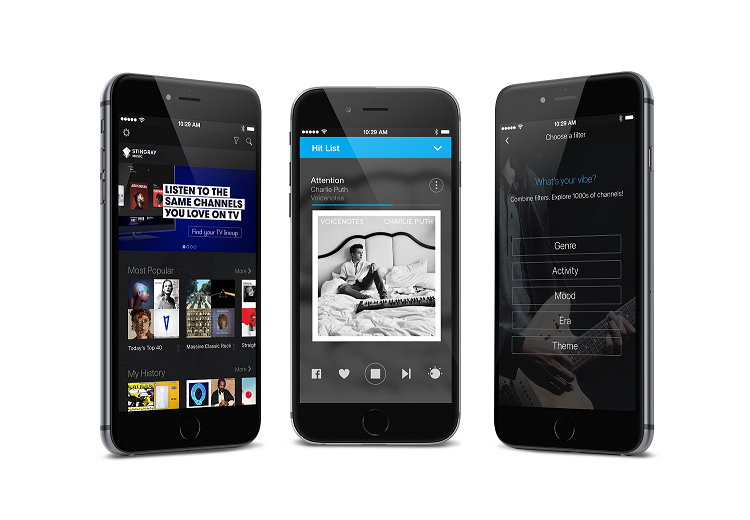 The app includes hundreds of music channels and curated playlists. Listen to music 24/7. Ad-free. 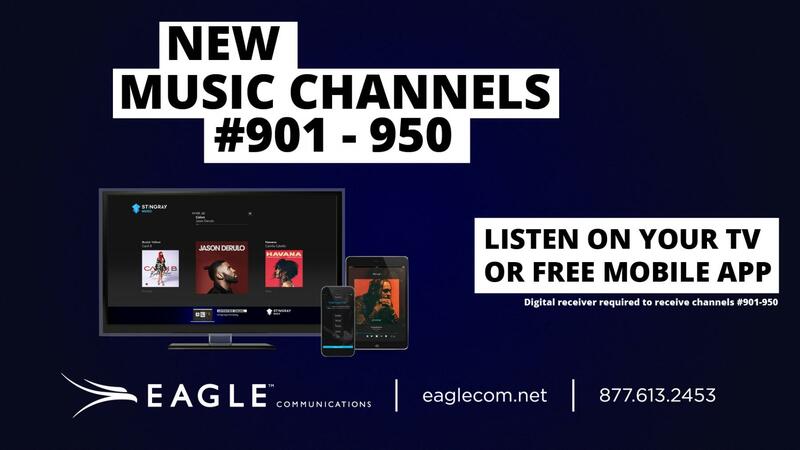 TV Subscribers can learn more about the Stingray Music App at https://eaglecom.net/faq/television.